"The situation wasn’t easy for me, but MIT helped me and took care of me." "I am very thankful for all members of the MIT, because they are helping cases just like me." 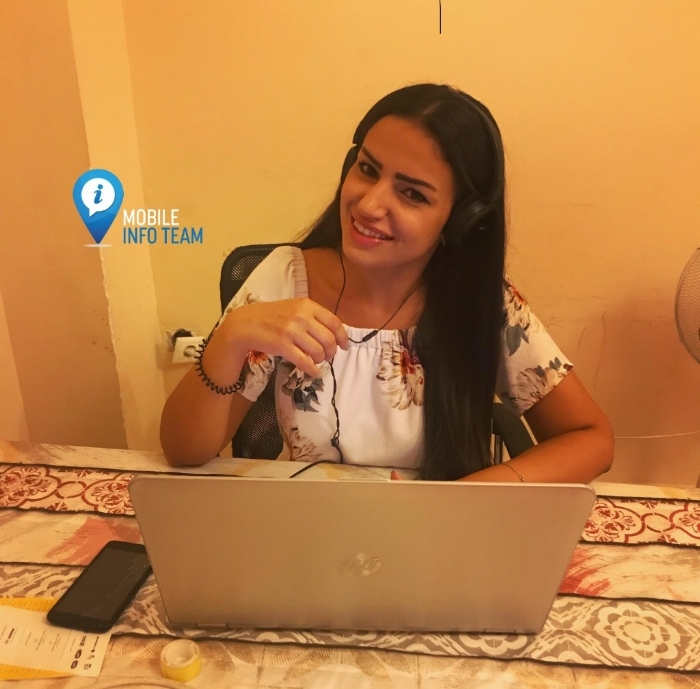 Mobile Info Team have been a crucial part of the grassroots response in the Greek refugee crisis, focusing on transparent information sharing and supporting refugees with their asylum procedure. The Mobile Info Team is an incredible group of volunteers who are fulfilling a critical role in the asylum seeking process. Their dedicated team makes a direct impact in the lives of individuals and communities they support.